We are very proud of the testimonials we receive from our clients. Our handover was in December 2017, so we’ve been in our home for nearly a year now. Have been absolutely thrilled with our new home. We have friends who have built with them, and had their handovers recently, and we have also recommended other friends to build with Latitude 37. We are extremely happy with our end product and would certainly recommend them to anyone considering building a new home. A special thank-you to Liam for his excellent customer service and support. "Great home on a difficult sloping block"
Our block of land has wonderful views of the bay & city but is steep and rocky. We had continual contact with our project managers at the different stages and communication throughout the build with office personal was excellent. Thank you to the team at Lattitude 37 and if we ever built a house again we would not hesitate in using your company.  "Amazing Design and Exceptional Quality"
We read many reviews before settling on Latitude 37 to build our home. We loved their design style and they delivered within our budget and to our brief. Our friends and family ask us would we use Latitude again and yes we would and recommend them to others. Would you like to hear more about our clients experiences? Click on the link below to read Product Review verified testimonials from our clients. Alternatively please feel free to get in touch with us below, to discuss the custom designed home you aspire to.